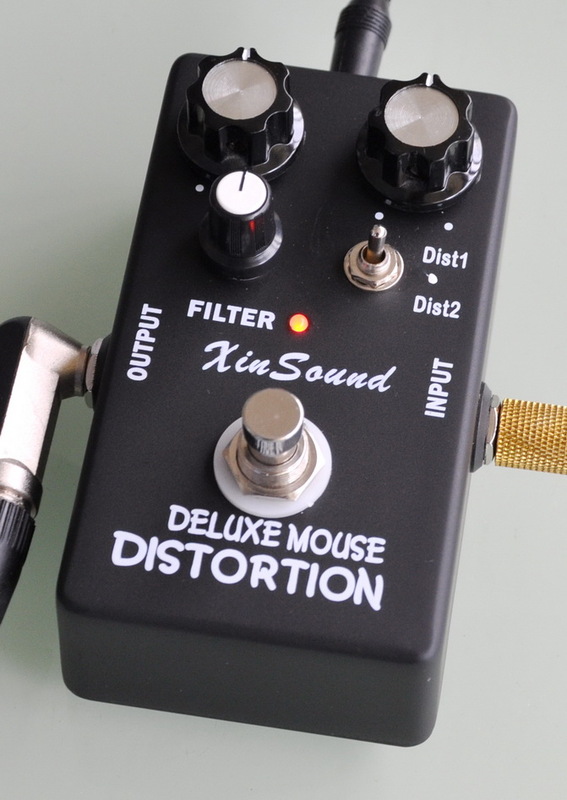 Model: FT-616 Analog Deluxe Mouse Distortion-Distortion-XinSound Music Co., Ltd. The FT-616 has been designed after a long period of research to conjure up either the sweet sound of a Vintage sound, or you can also get a strong British split the speaker's tone. The Distortion output can be flat or you can apply continuous adjustment. The Filter and Volume can help you to adjust to taste. The Filter function allows you to avoid excessive High, Volume and this box can get down and dirty.